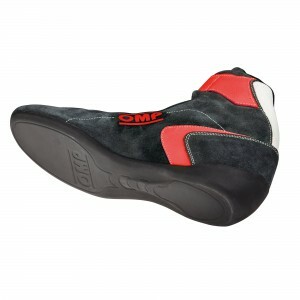 Entry level race boots made in soft, comfortable and lightweight microfiber. 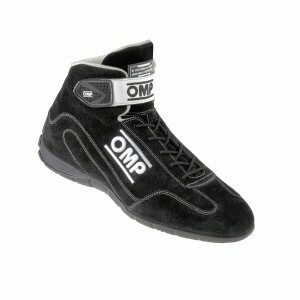 A wide selection of racing shoes, for track and rally use, for karting and mechanic’s, developed through modern CAD systems to ensure maximum comfort and lightness. Innovative and modern design. 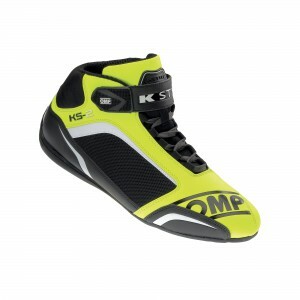 Our shoes are suitable for all four wheels lovers: karting shoes, racing shoes and rally shoes. 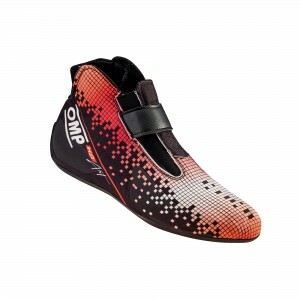 High resistance, best grip, innovation and modern design: you can try in our racing shoes all this features. The One evo R formula shoes are made in soft leather with the exclusive micro adjustment Rotor Lacing. 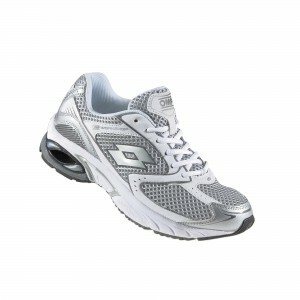 The structure of the shoe is designed to increase sensitivity on the pedal. Also for the kart lovers, we've the solution: our kart shoes Ks-1r is made to increase performance on kart with the exclusive rotor lacing and the injected sole for maximum grip. 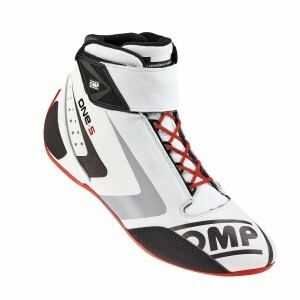 Our range of racing boots and karting boots is also for children! 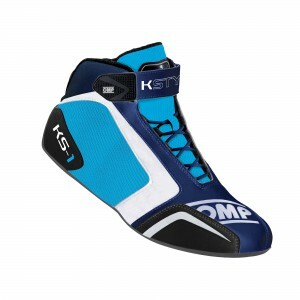 Discover our racing and karting boots now.